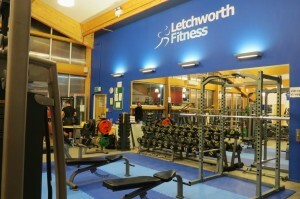 Letchworth Fitness is the perfect environment for getting and staying in shape. 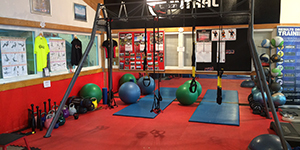 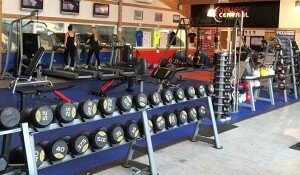 The gym is packed with varied equipment, unique fitness services and qualified and friendly staff. 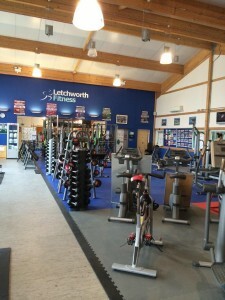 Additionally, Letchworth Fitness have a large studio, which is used for classes. 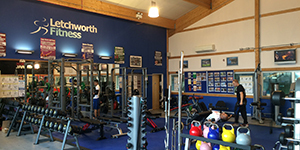 Changing rooms are available with showers and lockers.